Green Bubbly is a piece of digital artwork by John Hoey which was uploaded on January 20th, 2013. 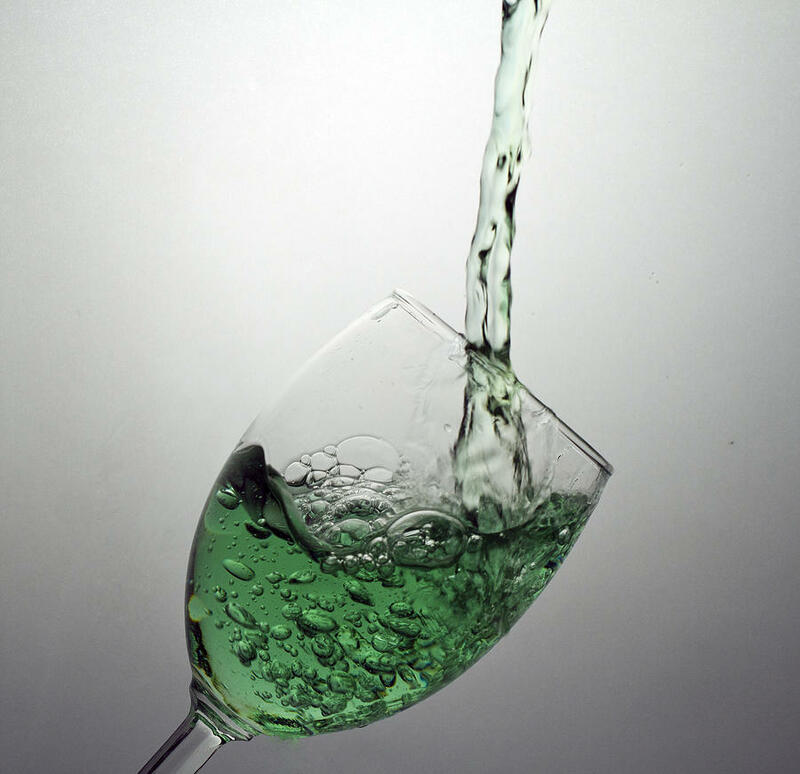 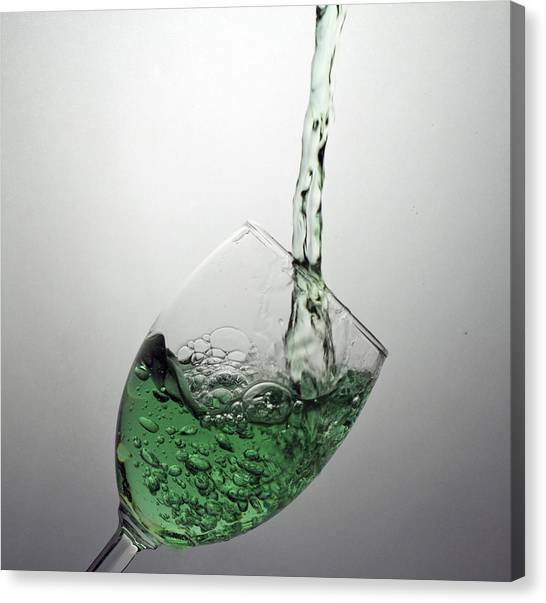 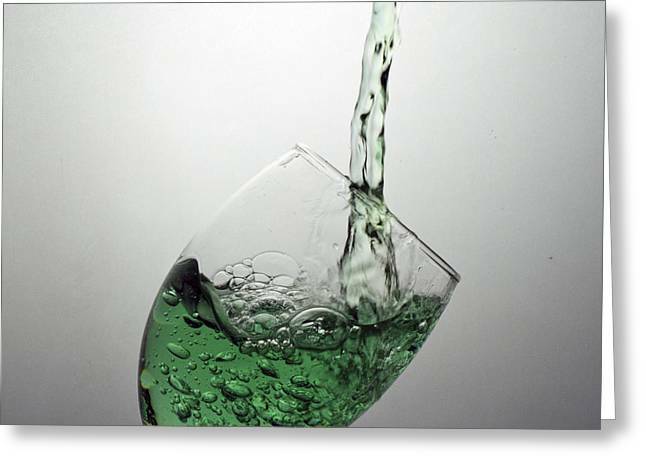 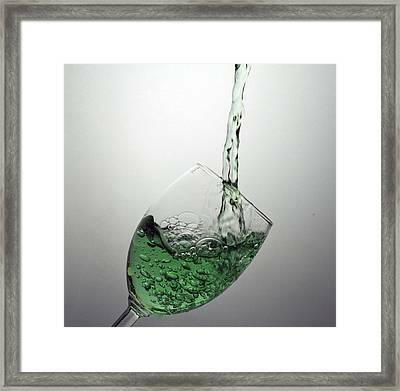 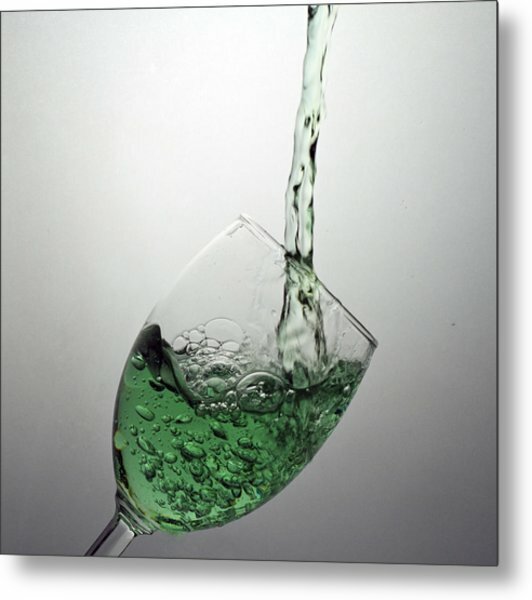 Green liquid splashing into wine glass. There are no comments for Green Bubbly. Click here to post the first comment.